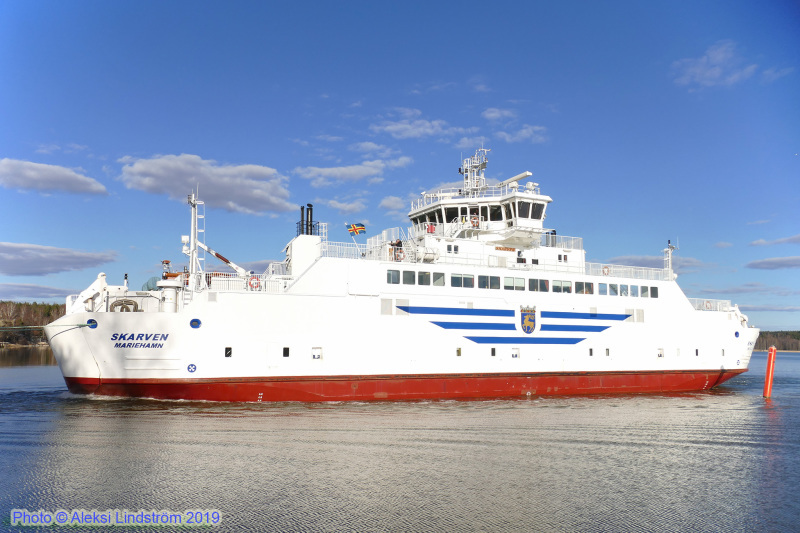 April 14, 2019: passing Strömma Canal, Finland after grounding in Åland Islands waters on April 12, 2019. Heading for dry docking at Teijo, Finland. IMO 9436630. Details HERE.